At the conclusion of an inquiry, App CK Khaw, the rider of BRILLIANT DEAL, in the presence of his Master, Trainer R Lines, pleaded guilty to a charge of careless riding under MRA Rule 44(9)(a)(ii) in that just inside the 400M, he allowed his mount to shift inwards whilst using his whip in his right hand, causing SUN SEEKER (S Anandan) to be checked and CUBAN HEEL (J De Souza) to be slightly inconvenienced. 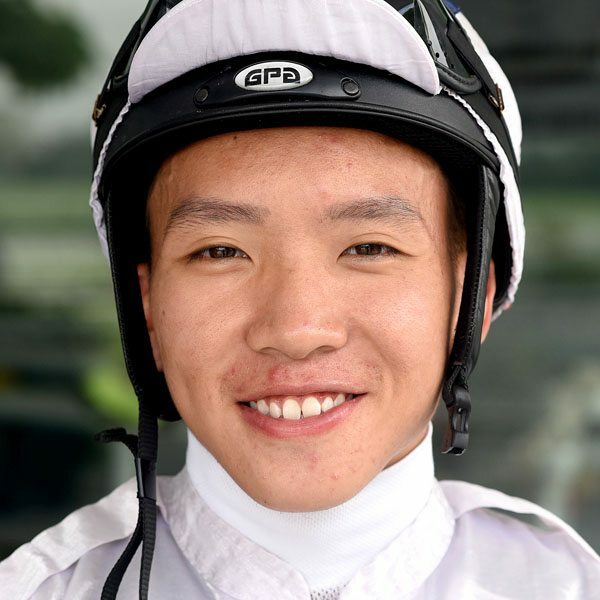 In assessing the penalty, the Stewards took into consideration App CK Khaw’s guilty plea, mitigating factors, previous riding record and his submissions on penalty. He was suspended from riding in races for a period of three (3) Malaysian race days with effect from 8 April 2019 and to expire on 20 April 2019, both dates inclusive. He was advised of his Right of Appeal (2:35pm). Approaching the 200M, LAUGHING BUFFALO (App S Uzair) laid outwards under pressure. At about the 200M, MOMENT OF JUSTICE (J Low) laid inwards causing ELITE GOLD and BRILLIANT DEAL to be slightly crowded on his inside. In the last 100M, BRILLIANT DEAL rolled outwards under pressure. When questioned regarding the improved performance of MOMENT OF JUSTICE, Trainer M Sukri stated that this was the gelding’s first run under his training, therefore he was unable to offer any confident explanation but added that MOMENT OF JUSTICE may have been suited by the “Yielding” track conditions. At the conclusion of an inquiry, App N Varmah, the rider of CHAR KWAY TEOW, in the presence of his Master, Trainer C Leck, pleaded guilty to a charge of careless riding under MRA Rule 44(9)(a)(ii) in that at the 800M, he allowed his mount to roll inwards causing JJ STAR to be eased to avoid CHAR KWAY TEOW’s heels and GROUND CONTROL, which was racing on JJ STAR’s inside and SACRED EMPIRE (O Chavez), which was following GROUND CONTROL, to be eased in turn. In assessing the penalty, the Stewards took into consideration App N Varmah’s guilty plea, mitigating factors, previous riding record and his submissions on penalty. He was suspended from riding in races for a period of two (2) Malaysian race days with effect from 8 April 2019 and to expire on 14 April 2019, both dates inclusive. He was advised of his Right of Appeal (3:40pm). At the conclusion of an inquiry, Jockey O Chavez, the rider of CONFEAT, pleaded guilty to a charge of careless riding under MRA Rule 44(9)(a)(ii) in that he allowed his mount to shift in away from the whip when not sufficiently clear of SYMPHONY ECLIPSE causing that horse to be taken inwards and cause interference to CONSERVATION. 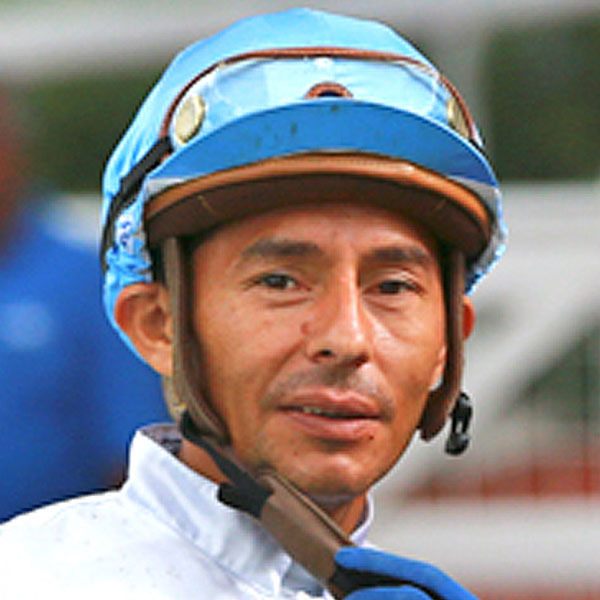 In assessing the penalty, the Stewards took into consideration Jockey O Chavez’s guilty plea, mitigating factors, previous riding record and his submissions on penalty. He was suspended from riding in races for a period of two (2) Malaysian race days with effect from 8 April 2019 and to expire on 14 April 2019, both dates inclusive. He was advised of his Right of Appeal (5:20pm).